Knoxville native Freddy Ka$h is a rap artist looking to put on for Knoxville's music scene. 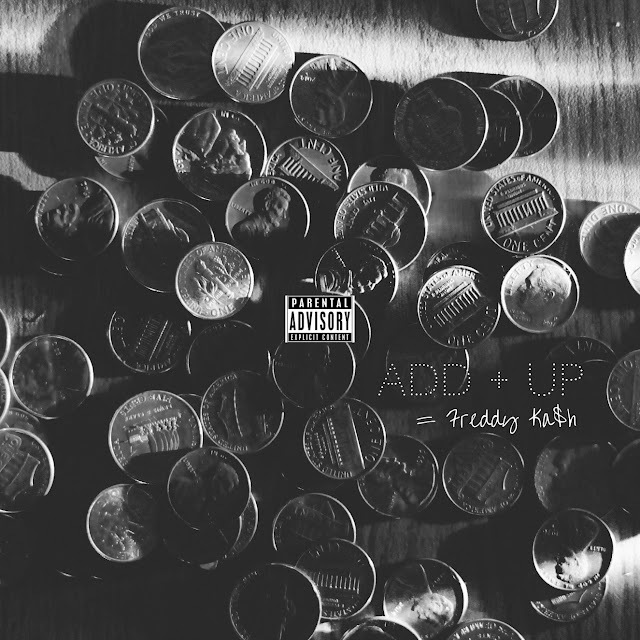 "Add Up" is Freddy Ka$h's freshly released single, produced by Nashville natives WonderTwins. The record will be featured on Ka$h's new EP, Ka$h Massino.